Ask someone to describe their idea of the UK current addiction epidemic, and it is unlikely that they would depict somewhere like Cannock – but no corner of the country is untouched by substance abuse, and even supposedly quiet little towns such as Cannock are suffering. Old and well-established poisons such as heroin are now jostling for the attention of drug users with new psychoactive substances (NPSs) like spice, while alcohol and prescription medicines continue to cause individual tragedies and social strife alike. 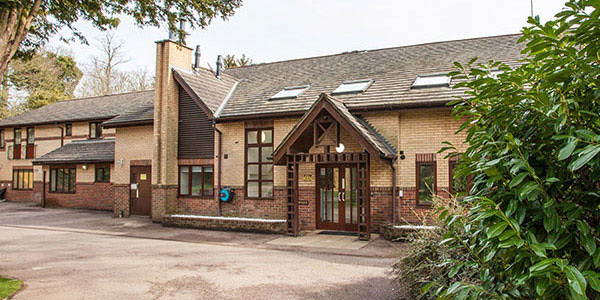 Within rehab’s peaceful, secure and confidential environment, patients are able to devote themselves fully to their recovery with the assistance of a highly experienced medical and therapeutic team. Rehab’s holistic approach to treatment provides a robust psychological and physical platform upon which a patient can begin to build a permanent recovery. Because of this, time is of the essence when it comes to treating addiction: as soon as an addict can recognise the true nature of their condition and willing to ask for help, they need to be removed from their damaging environment and given the assistance they need. It is not too much to say that this is often a matter of life or death. While the NHS provides high-quality addiction treatment services across the country, demand is extremely high – both in major urban areas and in smaller less prominent locales like Cannock – and waiting times can therefore be distressingly lengthy (a potential delay which, as noted, can sometimes have tragic consequences). If you are suffering from addiction and are worried that time may be running out for you, do not wait even one more day before reaching out for help: contact an addiction specialist on 0800 024 1455 to discuss some of the private options which may be available to you. 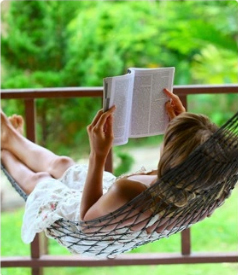 As mentioned above, a key benefit of rehab is its peaceful, secluded, confidential and safe setting in which patients can focus wholly upon their ongoing recovery and their preparations for starting anew once they leave the facility. 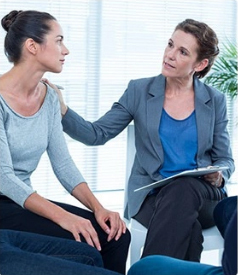 After detox, patients can move into a period of therapy and contemplation; a variety of different therapy models may be provided at rehab in both group and one-to-one settings, and patients will explore the root causes of their addictions before being given psychological defence mechanisms against relapse. Throughout their stay patients will benefit from tailored fitness and dietary plans and from access to an array of fitness and recreational equipment (which will vary from one facility to another). It is vital to remember that a patient’s recovery is not complete simply upon leaving rehab: recovery is a lifelong process strewn with pitfalls, and in order to help protect against those pitfalls and to keep the recovery process developing, good rehabs will provide patients with up to a year’s free aftercare after the end of a residential treatment programme. 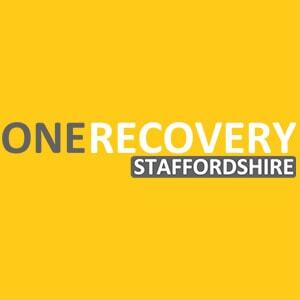 What Does Rehab Cost in Staffordshire? 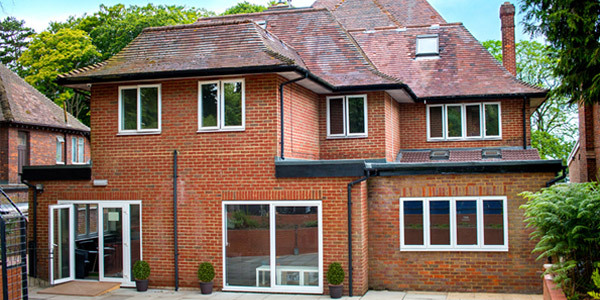 The cost of private rehab can vary significantly from one facility to the next, as well as being affected by the nature of any given treatment programme, and by which of a variety of possible optional extras are selected. 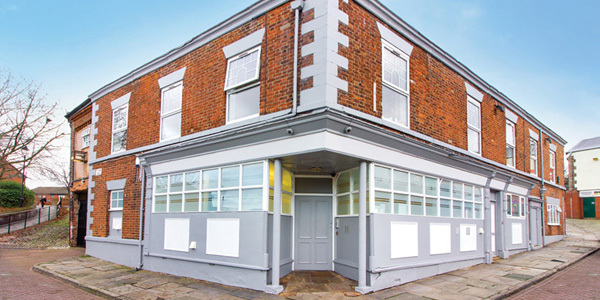 As a rough guide, standard costs for rehabs near Cannock range from between £5,500 and £11,000 per month, though the cheapest rehab treatment can start from as little as £834 per week. For more details, call 0800 804 4755. 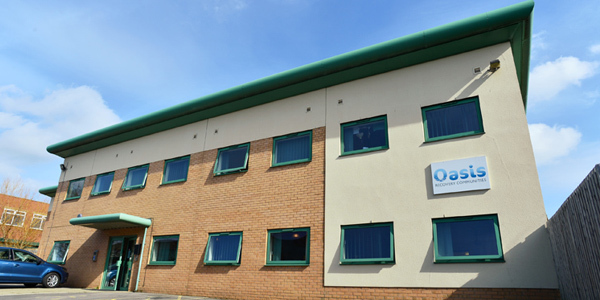 If you feel that private rehab is currently not an option for you – maybe for reasons of cost, or because you cannot spend the required time away from family and work, do not give up hope: various NHS and charity addiction treatment resources can be found in Cannock and across Staffordshire. Visit your GP to talk about which if any of these resources may be available to you and appropriate for your specific situation. The most obvious advantage of going down the NHS route for addiction treatment is that NHS services are free at the point of use, while private rehab comes at a cost which may put off some addicts (though it’s important to consider the potential costs of not getting treatment, which are not, of course, merely financial ones). Another benefit is that the NHS operates in every corner of the country (although as mentioned above waiting times may be prohibitively lengthy) while some rehab facilities are a long way from Cannock. Furthermore, the quality of any services is usually high (though does vary from one trust to another). Some of the many organisations which can be found throughout the UK providing assistance to former addicts operate support group models. Support groups are composed of recovering addicts who come together regularly at meetings designed to provide advice, practical guidance, moral and emotional support, and simple companionship to individuals in any stage of recovery. These meetings are usually free to attend, and attendees come from all walks of life. 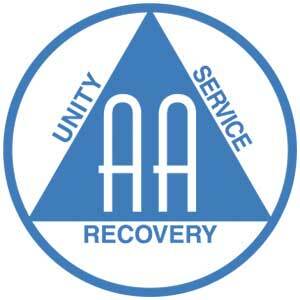 The best-known support group organisation is Alcoholics Anonymous (AA) which since 1935 has helped alcohol addicts in recovery via its famous 12-step programme. 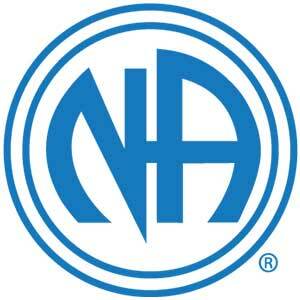 Several other similar organisations have adopted this 12-step model, including Narcotics Anonymous (NA) Cocaine Anonymous (CA), Heroin Anonymous (HA), Marijuana Anonymous (MA) and Crystal Meth Anonymous (CMA). Al-Anon and Nar-Anon, meanwhile, give assistance to the families and friends of addicts and typically hold meetings alongside those for the addicts themselves. Support groups typically meet weekly, though each local chapter is managed independently, and meeting times and venues are subject to change. Between them, private addiction counsellors offer a very wide variety of different therapy models and approaches to treatment, some of which are niche while others mirror models which are available in rehab. This form of treatment is often sought after by people who have completed a full treatment programme in rehab but who desire ongoing professional contact during the next phase of their recovering; and by addicts who have not yet undergone such a treatment program but who intend to and wish to attempt to manage their addictions prior to doing so. Here, intensive treatment programmes are aimed at healing on a holistic level, addressing medical, emotional, psychological and social needs. Support is available 24/7 and all patients completing treatment programmes receive 12 months’ complimentary aftercare. To get to Runcorn from Cannock, take the A34 onto the Avon Road/A4601, then continue to the A5. Join the M6 heading to Stafford; at junction 20, exit onto the M56 towards Runcorn; at junction 11 take the A56 exit and stay on that road until the A558. Continue onto the A533; follow signs to the town centre.